Located in Spanish Harlem (a.k.a. 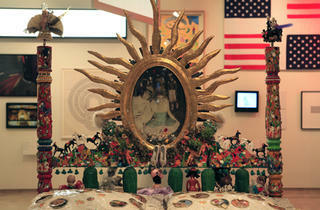 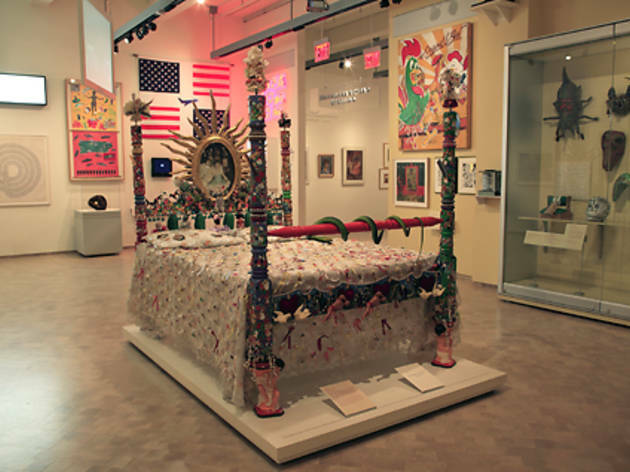 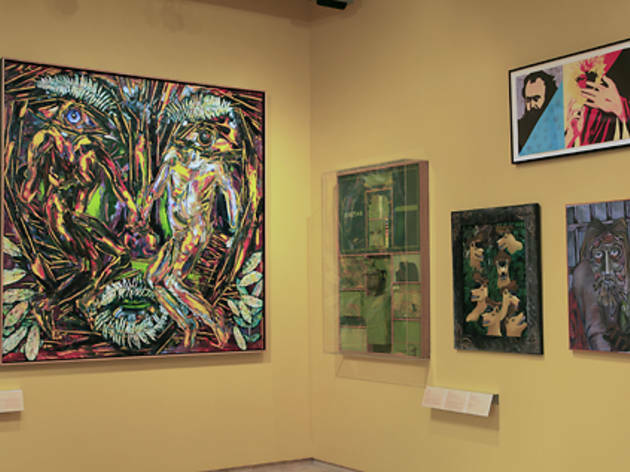 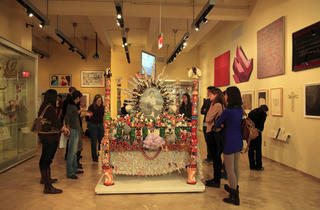 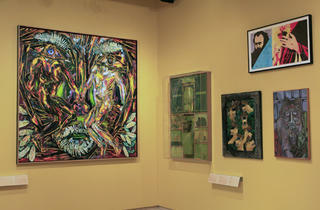 El Barrio), El Museo del Barrio is dedicated to the work of Latino artists who reside in the U.S., as well as Latin American masters. 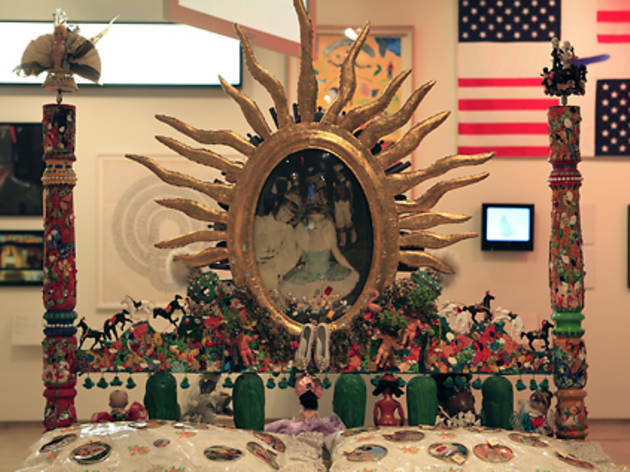 The 8,000-piece collection ranges from pre-Colombian artifacts to contemporary installations. 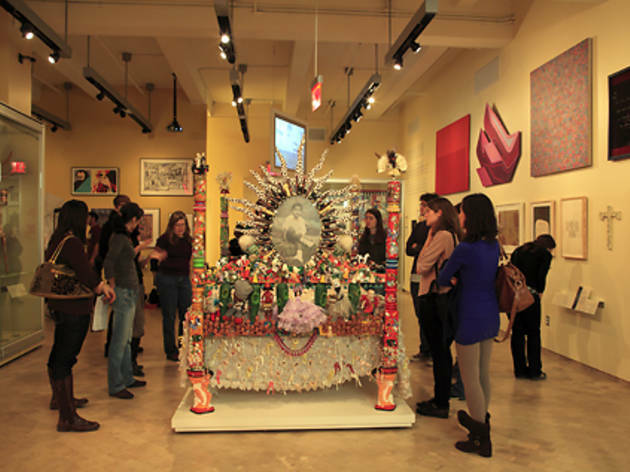 Renovated in late 2009, the refurbished space features updated galleries, an exposed courtyard for programming and events, and a Pan-Latino café that serves tacos, chili, and rice and beans.